NEW VIDEO: Who is Dagny Taggart? Go behind-the-character of Dagny Taggart with Atlas Shrugged Associate Producer Joan Carter in this newly released exclusive video. Plus get a few sneak peeks of Laura Regan as she takes on the role of Ms. Taggart in Atlas Shrugged: Who is John Galt? We challenged you to plaster the world with “Who is John Galt?” and Post-its® have popped up in places we never imagined. With just under 4 weeks left, we thought it’d be fun to show off a few more of our graffiti artists... and announce the first 6 winners right NOW. See the first ASP3 Post-It Challenge winners in Galt’s Gulch. "He added slowly, in a whisper, as if seeing some secret terror of his own, 'the motors... were... stopping.' His voice rose: 'Oh god, who is-' and broke off. '-John Galt?' she asked." Start a conversation with the 20th Century Motors t-shirt. 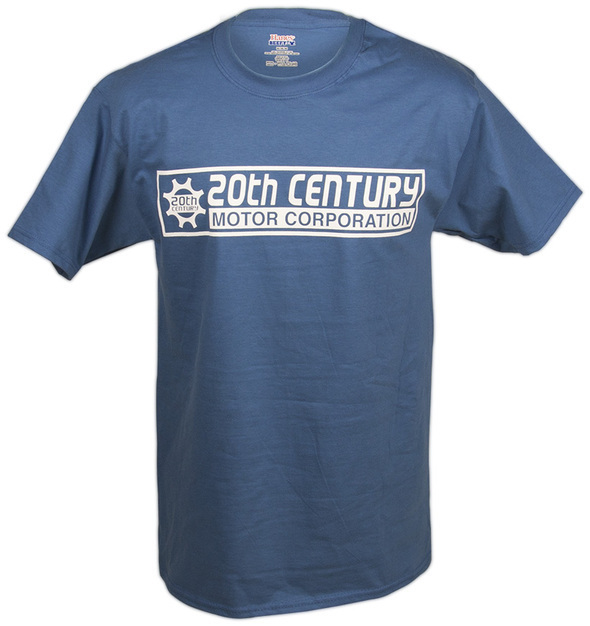 Get your 20th Century Motors T-shirt now. Sign up as a Producer in Galt's Gulch Online and join the ASP3 Producers September 6th in Las Vegas for a once-in-a-lifetime event: a private Galt's Gulch Producers Only Premiere screening of Atlas Shrugged: Who is John Galt? Become a Galt’s Gulch Producer now.